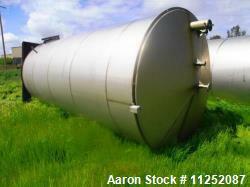 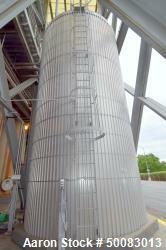 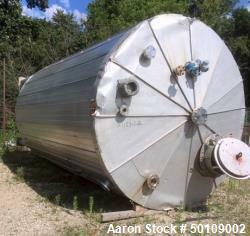 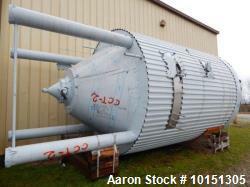 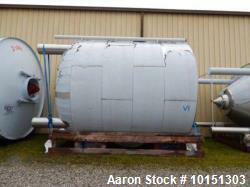 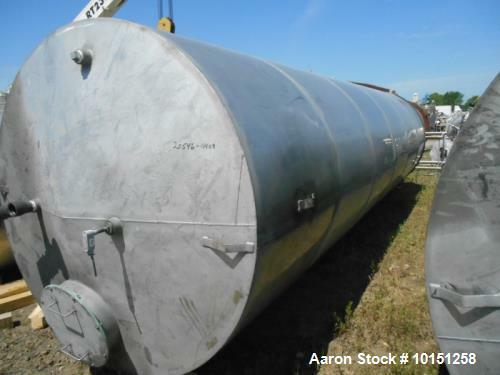 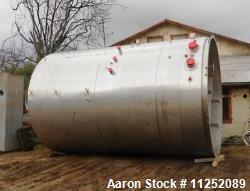 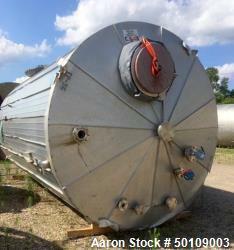 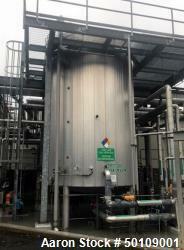 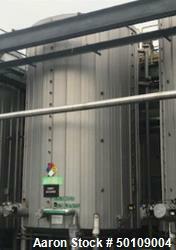 Used- Eisenback 6,000 Gallon Stainless Steel Vertical Storage Tank. 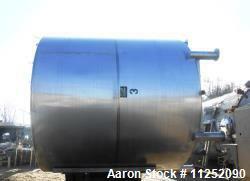 304 stainless steel. 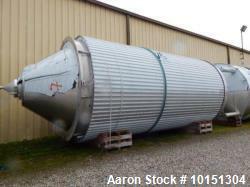 Flat bottom, dished head, 6' 8" diameter x 24' straight side.